Class Two Grade Six Inn offers accommodation in the Old Town of Fenghuang. 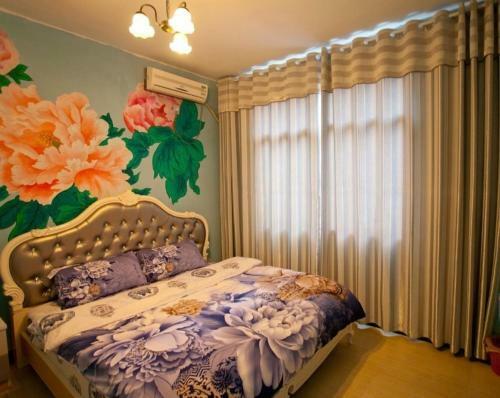 The property is located a 5-minute walk from the Former Residence of Shen Congwen and Hong Bridge. Free WiFi is available in all areas. 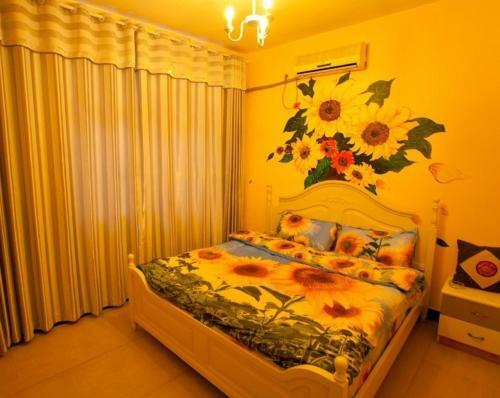 The guesthouse is a 10-minute walk from Tiaoyan Bridge. Fenghuang Coach Station is located a 35-minute drive away. It takes 50 minutes to drive to Tongren Fenghuang Airport. Jishou Railway Station is located a 1-hour drive away. Class Two Grade Six Inn Fenghuang has a 24-hour front desk. Luggage storage is available for free.